The National Health Service (NHS) has admitted that patients across the country may have had the wrong metal plates inserted to fix broken bones. 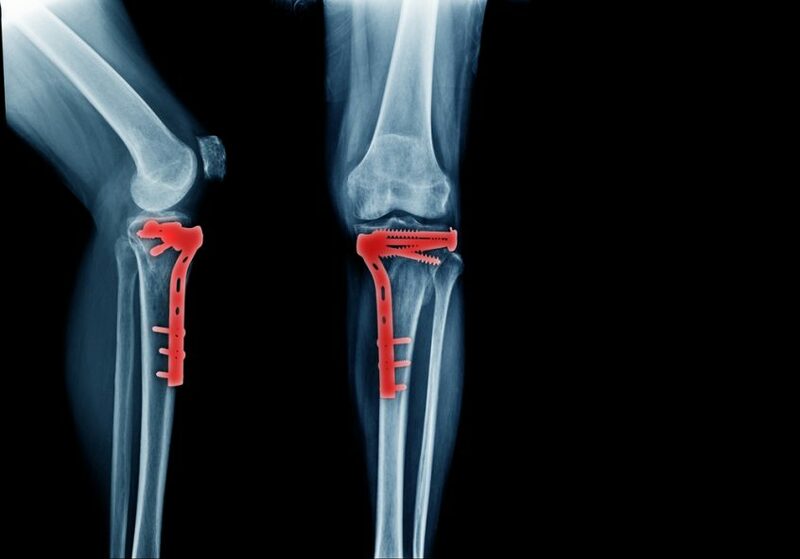 Hospitals throughout the UK have been asked to review the X-rays all of all patients who have received metal plates as part of their treatment for the fracture of long bones such as arms or legs in the past year. The review is likely to mean around 5,500 cases being checked for mistakes. The warning comes from the NHS after one hospital trust found that a flexible plate meant for reconstruction had been used instead of rigid ones for fractures. NHS Improvement fears the same error could have been made elsewhere due to the change in the design of the reconstruction plate to make it look more similar to the rigid plates and there is a fear that hospitals may have got the two mixed up. The unnamed trust where it has happened has identified seven cases where the wrong plate was inserted. Two of the patients needed further surgery to correct the problem after their plates failed following the original surgery.